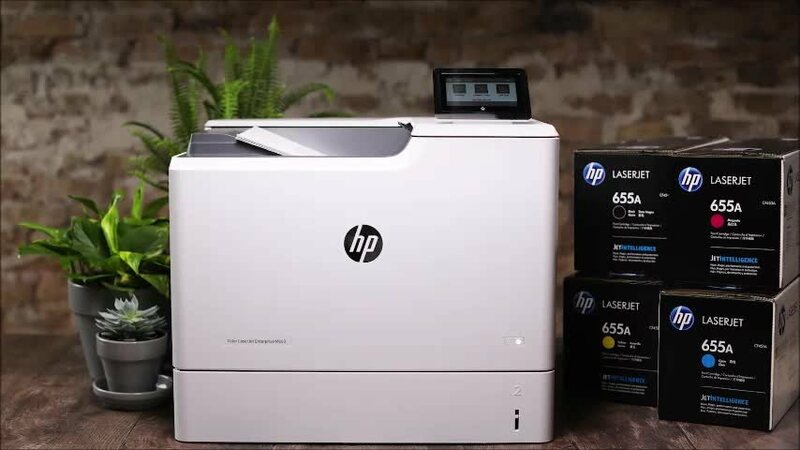 Sometimes a fax is out of the question, but your genuine HP 35A (CB435A) Black Toner Cartridge is guaranteed to give the performance that you desire. 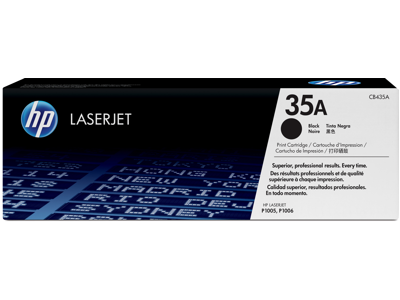 Order your Black Toner Cartridge today from CartridgesDirect.com.au for fast delivery Australia Wide. Very Happy to be able to order the cartridge on line and have it delivered without any fuss. Also priced right. <br>Thank You. I am very happy with the product and the delivery. Process was efficient but cost 15 Percent higher than previous purchase, didnâ€™t have time to shop around. <br> <br>OE cartridges last much longer than refill type which didn't provide replacement warning. When unable to purchase the above product from the shop I was thrilled to find that I could order it on line and it was delivered the next day. I will always purchase my cartridges this way in future. I was very pleased with the service from Cartridge Direct.